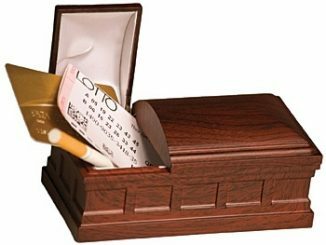 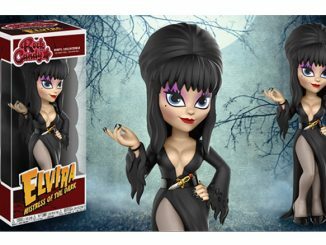 Horror, humor, and curves all come together for Elvira in Coffin, providing the perfect decoration for anyone that’s ever wondered how the Mistress of the Dark is available to defy gravity with nothing but a simple black dress. 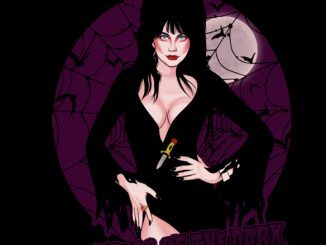 Fans of Elvira don’t get to see her as often as we used to since the whole ‘horror host’ show concept got the ax, but at least we got to see the goofy gal display her humor on the big screen before her presence faded to only showing up at conventions and beer ads around Halloween. 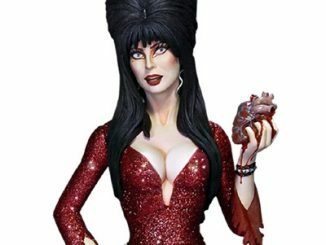 Fortunately, this 1:4 scale Premium Format figure lets the Mistress’ groupies ogle her figure all year long, and she does a great job of filling out the macabre Ménage à Trois that also includes Lady Death and Vampirella. 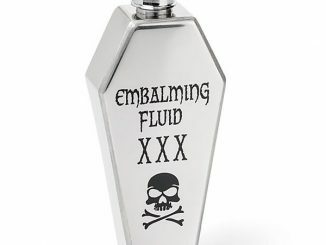 Talk about a fantasy situation to die for… literally. 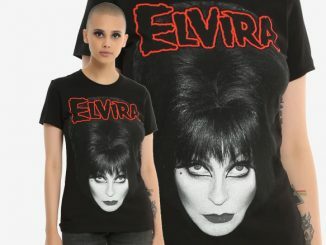 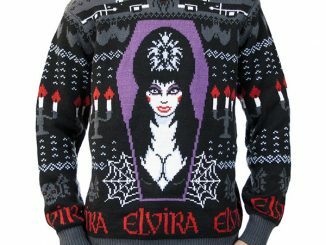 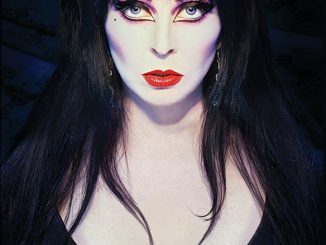 If pale skin barely restrained by black silk makes you instantly think of Halloween or cheesy, late-night horror movies, Elvira in Coffin is the must-have gift that you have to order for yourself, because you know the chances of your wife getting it for you are about as likely as Elvira opting to wear turtleneck sweaters. 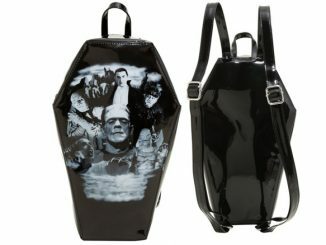 It’s available for pre-order now, with an expected delivery date of December 2012. 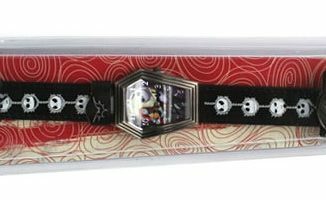 Order it for $349.99 ( or for as little as $58.33/mo) from Sideshow Collectibles, and then tell your wife Santa got it for you when she gives you the evil eye.